Bloggers: When Should You Start Monetizing Your Blog? Find Out Here! 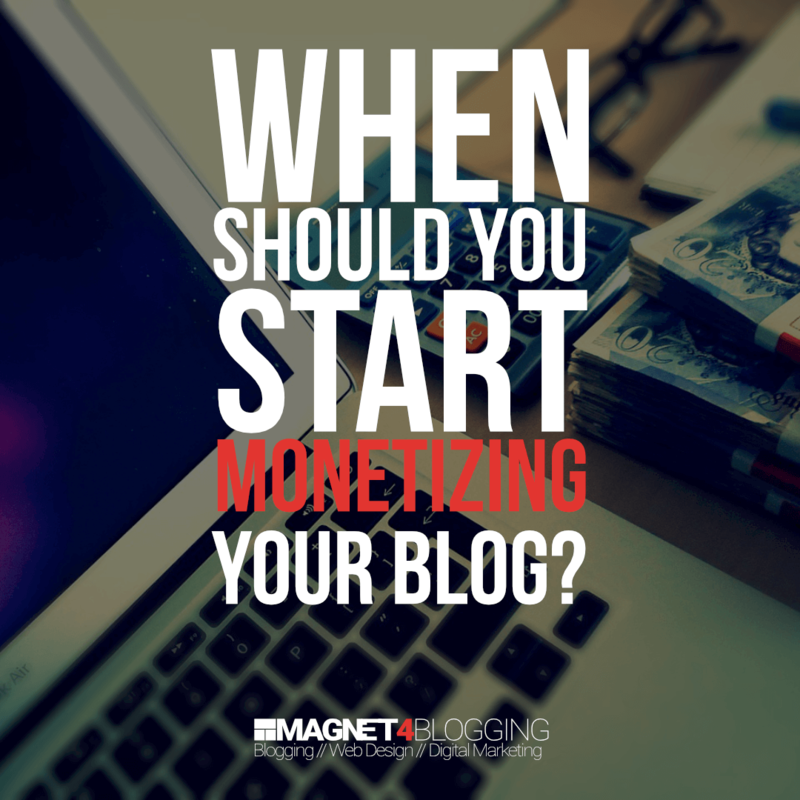 Bloggers: When Should You Start Monetizing Your Blog? That’s one of the most asked questions by many bloggers of today. So let me try and answer this question the best I can, based on my own knowledge, insights, and personal experience with monetizing my blog. Note to readers: Not everyone is out to try and make money from their blogs. Some prefer to do it for fun and that’s perfectly fine. But, for the majority of bloggers out there that want something to show for the hard work they put into creating useful, helpful content for their readers. Your time is not free, right? For those who want to build a business from their blogs, this post is for you. If you’re not remotely interested in monetizing your blog, then this post isn’t for you. Head over here to read another post perhaps. I want to start by making two powerful suggestions to any newbie blogger thinking about monetizing their blog right now. 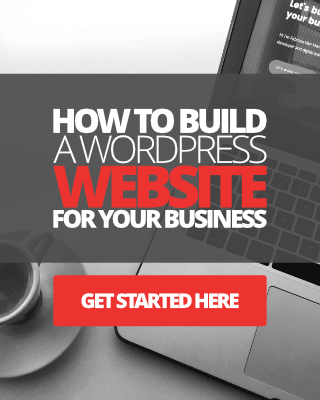 Build your blog first. Grow your audience first! 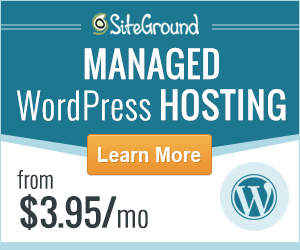 And what I mean by this is, do more than just install WordPress and publish a few blog posts. Focus all of your effort on creating as much valuable content as you possibly can, first. Whether you start building an email list or set up push notifications on your blog, I don’t care what works for you, just build your community first. Work on finding new traffic from reliable sources as well as organic search engine traffic. When you have a decent amount of traffic, a growing community, and have earned a respectable level of trust from your readers, then you can plan how you want to monetize your blog. If you’ve only just started your blog, maybe you’ve been doing it for a couple of months – my suggestion would be to wait for some time before you monetize, if you can, of course. The thing with trying to monetize your blog too early is that you can run into problems. The biggest problem of them all I think is becoming disheartened and potentially losing your motivation and drive to want to blog, especially when you don’t see much earnings coming in for your efforts. I’m not telling you this to put you off from monetizing your blog in any way, I’m really trying to give you some good advice that was once given to me when I started. I get emails each week from newbie bloggers asking why their blogs aren’t making them any money. I simply point them to this post. So, Fabz, so when do you think I should start monetizing my blog? Hey, I’m no expert blog monetizer, so what do I know? I just know what has worked for me and now I’m sharing my insights and experiences with you, that’s all, right? 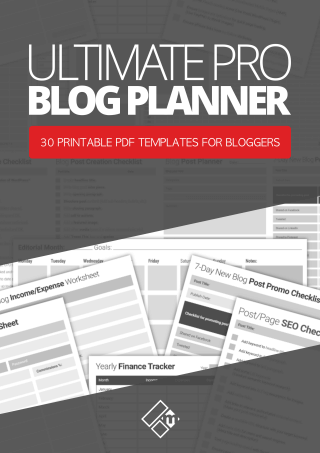 So, when do I think you should monetize your blog? You can start at absolutely anytime! You can start now, or six months after you’ve started your blog, anytime! I didn’t actually tell that is what you MUST do, I simply made the suggestion that you wait a while. When I started my first blog, I went in with all guns blazing monetizing to Kingdom come. I didn’t earn a cent for 8 months. That broke my heart and I just thought that earning an income from blogging wasn’t actually possible. I was naive, of course. My second attempt at blogging, I waiting around 6 months. I focused hard on content creation and growing my email list. Then I started to monetize strategically and this time I started to earn money almost within a few weeks. You can ignore what I said above about waiting a while and start monetizing immediately because what works for me, might not work for you. You can start writing your product reviews, creating online tutorials, and promoting your affiliate products and services right now! You see, even though my suggestion to you was to try and wait six months and build your blog and audience first, there are some benefits of actually starting to monetize your blog straight away. You start to build momentum right away. Your audience will come to know exactly what to expect from your blog content from the word Go. Whereas, if you started 6 months later after building your content and growing your community and earning your readers trust, your most loyal subscribers may be surprised or even unhappy to see that you’re trying to shove products and services down their throats so that you can make a quick buck or two from them. You’ll be amazed by how some people react to change. It’s a known fact that most people don’t like change at all and there is NO exception in blogging. You may financially be better off. If you started to monetize your blog six months from now, you may actually have to wait a few additional months, maybe even longer, before you’d see any significant earnings. Whereas if you started to monetize straight away, by getting the ball rolling early, you may even make your first fifty or a hundred dollars within a couple of months. It’s possible, right. Is now the right time for you? You need to find out for yourself. So, below I’ve listed 5 questions to ask yourself BEFORE you think about monetizing your blog, regardless of what monetization model you have in mind. How much traffic is my blog getting right now? Do I have enough loyal subscribers to my blog? 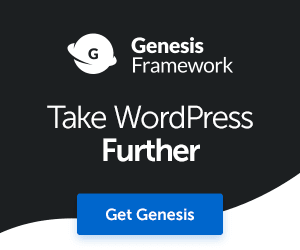 Do I fully understand my readers’ needs and wants? What monetization strategies will I actually use? In what way can I provide additional value through my monetization model? Now, let’s dive deeper into each of the questions below. #1. How much traffic is my blog getting right now? The first vital ingredient for any kind of blog monetization to be successful is, of course, blog traffic. Where is your blog traffic coming from and how much are you getting? Combine your organic search engine, referral, email, social media, YouTube, push notifications, and other relevant traffic together. Look at your Google Analytics report for the last 90 days. Compare it with the previous 90 days, if possible, to ensure you’re seeing a continuous growth trend. If you’re only managing 20 visits per day right now, you’re going to struggle without a doubt. Which reinforces the suggestion I made earlier about waiting a while before you start to monetize your blog. Let’s say, six months from now, you should have more traffic coming from various reliable sources hopefully, right? If your blog is getting at least 100+ visits per day, then I think you’re in a better position to plan your monetization strategy. 200+ visits per day and you’re off to a pretty good start! There is an awesome article on Entrepreneurs Journey by Yaro Starak titled How Much Traffic Does Your Blog Need To Make 100k Per Year, it’s well worthy of a read when you have some time. Putting traffic to one side, for the time being, how successful you are at monetizing your blog will also depend on how good of an internet marketer you are. If you’re a complete newbie, then learning the ropes of digital marketing will take some time. #2. Do I have enough loyal subscribers to my blog? The next BIG question to ask yourself is how many loyal peeps (people, subscribers) does your blog have? The more the better, right? Kind of… – I’ll explain what I mean in just a second. People who subscribe to your blog updates are usually the ones that are actually interested in what you have to share or offer. If you’ve been working hard to provide great value for your readers through your content, then turning your subscribers into customers shouldn’t be too hard to do. You see, those loyal peeps already value your free content, which means they will most likely be more than happy to do business with you. It’s like if your free content is that awesome, then your premium content must be to die for, right? Another thing – You don’t need a monster email list either, so the more emails you have is not always better. It’s the quality of your list that matters. 500 super-targeted subscribers, hungry to do business with you is better than 5,000 subscribers that aren’t really interested in your premium content or offers. #3. Do I fully understand my reader’s needs and wants? So – I said to you that turning your audience into customers shouldn’t be too hard for you to do as long as your free content is awesome. However, this greatly depends on a few other factors. One of which being – How well you think you know your audience. The more connected you are with your community, readers, the better you’ll know them and understand their wants and needs. We call this “relationship building” in blogging or digital marketing. By understanding the needs and wants of your readers, you can help them overcome whatever problems they may be experiencing. Engaging with them in the comment section of your blog posts. Answering any questions they may have, not just on your blog, but via social media and email too. Checking your analytics and metrics to see what content they’re engaging and taking action on the most. Reaching out to a few of your subscribers to offer personalized assistance from time to time, it never hurts, and it will make them feel special. The better you know your audience, the smarter you will be at serving them, and the more likely they’ll want to do business with you. #4. What monetization model will I implement? How are you going to START monetizing your blog? What’s going to be your primary monetization model? #5. In what way can I provide additional value through my monetization model? This is something that very few bloggers and marketers think about when starting to monetize their websites and blogs, especially affiliates. Write detailed comparison review posts. Create in-depth tutorials and guides. Interview influential people in your industry directly related to the products and services you are promoting. Share your own case studies, reports, findings, experiences, insights, etc. If you spend just a few moments answering the 5 questions above, I think you’ll be in a better position to decide when and how you’re going to monetize your blog successfully, whether it’s now or in the future. Once again, my advice if you’re a starter blogger, is that you spend some time building your blog first, and growing your community. I tell you, six months will fly by, and you’ll have more content, a few more peeps on your email list, some credibility and trust, and all the attributes needed to become a successful money-making blogger. Or, if you simply can’t wait, you can start right away. Whatever you decide, I wish you the very, very best of luck.